Beho Beho has been playing a big role in helping the park in many ways. We try what we can to contribute towards the preservation of the resources herein. Working with the park is one way, but most important are the communities surrounding the reserve. With a good relationship between the communities and the park there is a better chance of winning the fight against poaching. It is imperative that the people see and understand the benefits of these protected areas, by sharing these benefits we hope they will then appreciate and play their part in the protection of these natural resources. As our way of sharing these benefits, together with READ International, we sponsored the rehabilitation of a library at a secondary school in a village called Kisaki. Humphrey Bailey and two of his friends, Paddy and Declen, volunteered to do all the work of furnishing the library and stocking it with about 5000 books. On Tuesday this week, I was privileged as a guest of honour and representative of Beho Beho camp to officially open the library. 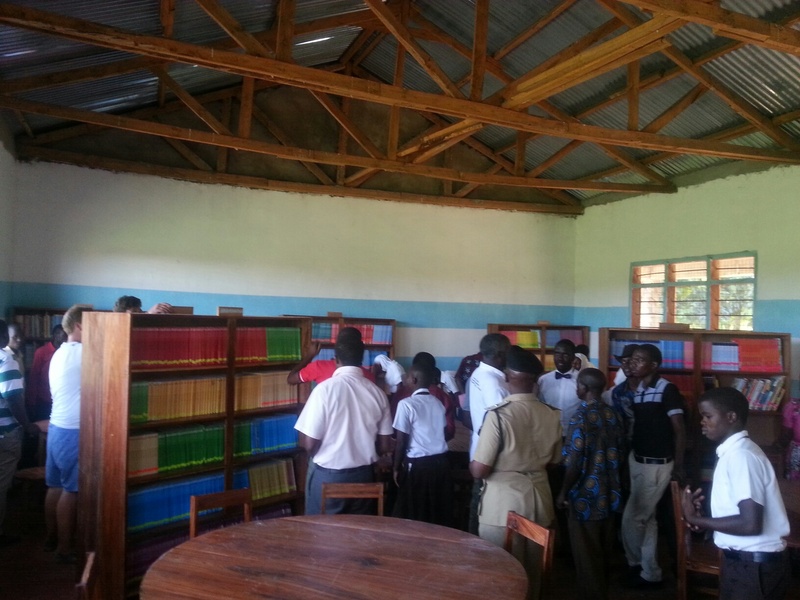 Amongst others that attended was the District Officer, he mentioned that there are four secondary schools in his district and this is the only one with a library. Along with other needs like dormitories, toilets and laboratories, there is a lot to do within our communities. Poverty is quiet high and without help from the outside these schools will not be bearing any products and as a result our resources are put in more risk. I urged the students to make good use of the library and hopefully in the coming years we will have intellectuals that will stand for their village and change the odds. With education comes wealth and alongside that better living. If we can get this younger generation to learn and understand the importance of education, I believe it will make our work of protecting our resources much easier. I must say I am proud, privileged and honoured to work for such a company that understands the importance of giving back to the communities. I believe with this spirit and with the help from other stakeholders we might just win the fight against poaching. Who won the football match and how many on each side? The match was between the students and the teachers. 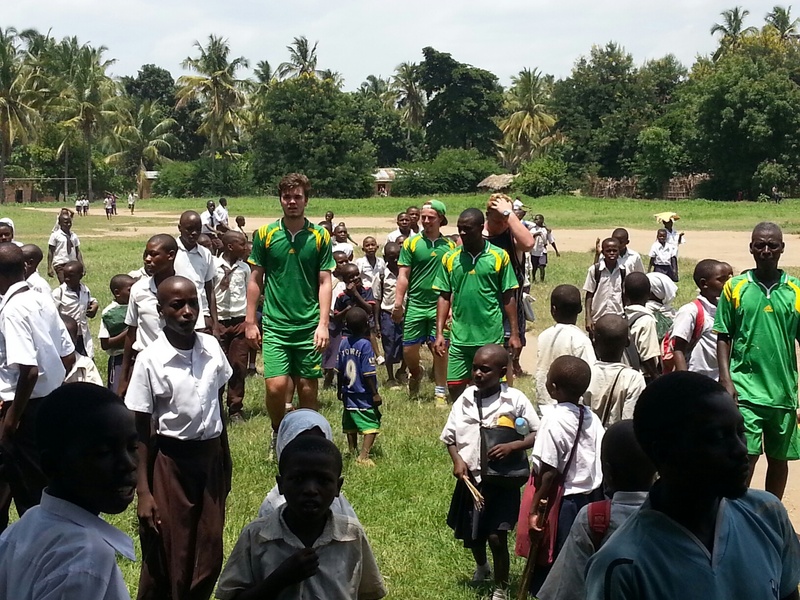 The boys played for the teachers and won two nil. Paddy scored the first and Humprey closed the match with the second. Heribert, that is an inspirational blog, thank you. We so hope to re-visit Beho Beho in the not too distant future. Thank you Kathy and you are warmly welcome back to behobeho.